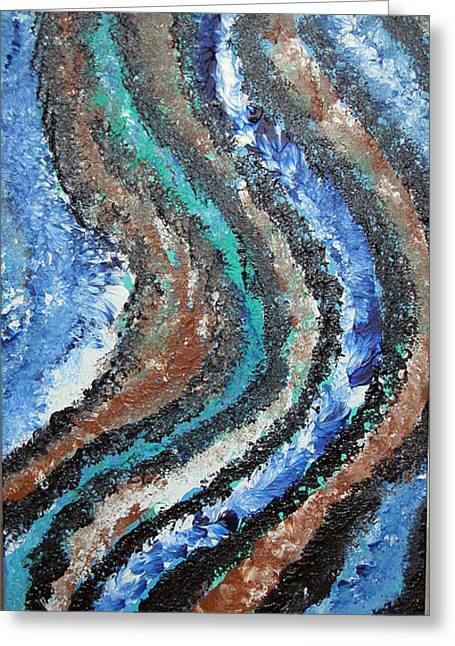 The Wave is a painting by Distinctive Abstracts which was uploaded on January 14th, 2010. Lots of texture in this dramatic original contemporary painting. 3/4 profle. 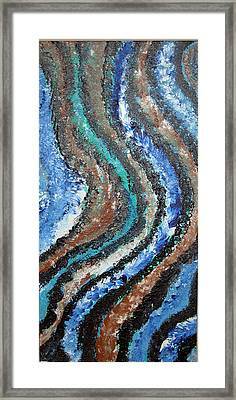 Lots of texture in this dramatic original contemporary painting. 3/4" profle.